How Will Repossession Effect My Credit Score? If you got behind on your auto loan or mortgage payments and the bank or lender repossessed your vehicle, the event will be reported to the major credit bureaus and negatively impact your credit score. Repossession shows up as a “default” status on your credit report and will lower your credit score. If your car is sold at an auction for less than the amount you paid for it, you still owe the outstanding loan balance and this debt will stay on your credit report until it is paid off in full – regardless of how much the vehicle ends up selling for. If your home is repossessed, you still owe the bank the outstanding balance of your home loan. 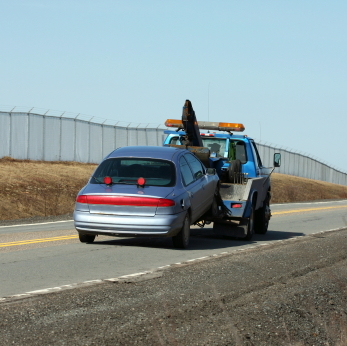 Repossession means that you failed to pay off your loan obligation. Whether you missed too many car payments or stopped making a mortgage payment, the lender has the legal right to repossess your asset and put it back on the market. You owe the amount listed on your loan agreement, and will need to find a way to settle that debt as quickly as possible. For most people, repossession can be a devastating experience and, unfortunately, has a long-lasting impact on your credit score. A car or home repossession typically stays on your credit record for up to seven years and will lower your chances of obtaining attractive interest rates for a loan in the future. 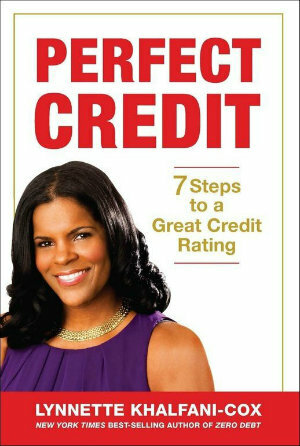 If you can’t wait seven years to purchase a new car or get a home loan, there are some ways to fix your credit and earn some credit score points back. Remember that it’s usually a much better idea to sell your vehicle or home yourself before it can be repossessed by the bank or financial institution. Taking action as soon as you realize you can’t make your monthly payments can prevent the negative effects of repossession from taking their toll on your financial well-being in the near future. If you have an outstanding balance after the repossession and do not end up paying the lender back the full amount owed, the lender has the right to take you to court. If the lender wins the judgment, the judgment will also be reported to the credit bureaus and will reduce your credit score even further. When you do take steps to settle your debt and the repossession has already been reported to the credit bureaus, you can work with a lawyer to have the repossession erased from your credit report. Some lawyers can negotiate with credit bureaus and your former lender to have this removed from your credit report after a certain period of time. Removing this from your credit history can increase your credit score considerably, and put you in a much better position to get a loan in the future.